Tour main features: Meeting with the guide. 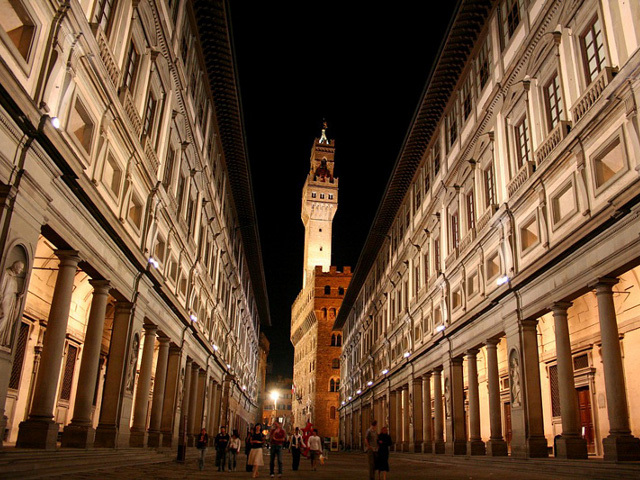 We’ll walk to the Piazza della Signoria (Signoria Square) and see the Palazzo della Signoria (Signoria Palace), the palace of the republican government of Florence in the Middle Ages, then residence of the Medici family and nowadays the City Hall. 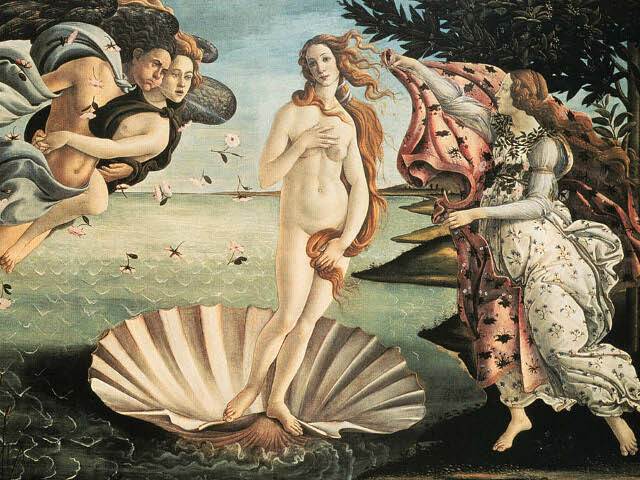 From here we’ll be walking to the religious centre of Florence, the Piazza del Duomo, to visit the Cathedral and admire the replica of the Gate of Paradise, the most famous bronze door of the Baptistery. 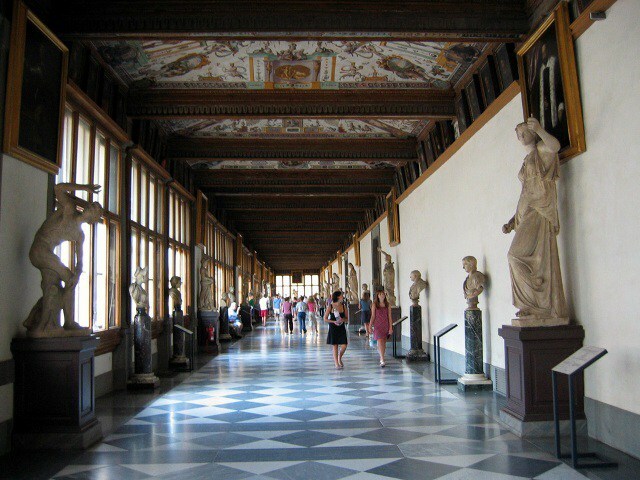 Finally we will visit the Uffizi Gallery which houses the most important collection of Renaissance paintings.